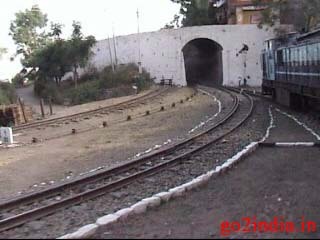 Many Indian and foreign tourist visit this place. You can find a peaceful climate with shops selling traditional Tibetan crafts and paintings around the lake. All types of Indian and Tibetan food ( Momo etc ) are available here. The lake is surrounded by a beautiful walk way with well maintained garden. 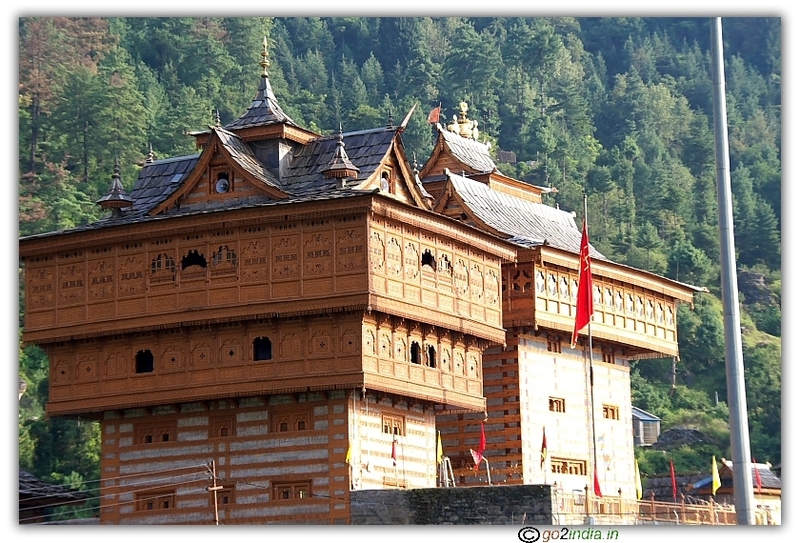 There is a Gurudwara , a temple and a Monastery located by the side of the lake. Sikh Guru Gobind Singh also stayed here for some time. Nyingmapa and Jigar Institute are located by the side of the lake. At a height on a platform there is a big statue of Padmasambhava, this statue is visible from road before 4 KM while approaching the lake from Mandi side. 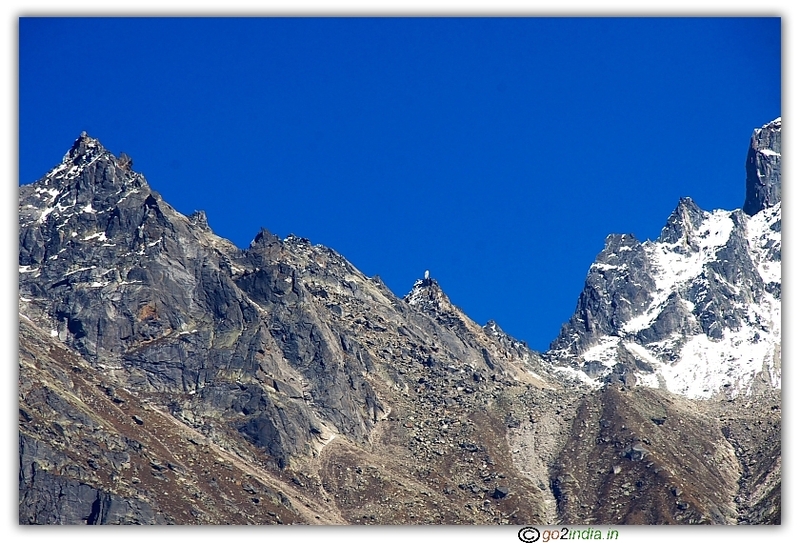 Guru Padmasambhava left for Tibet from here. He is known as Guru Rimpoche in Tibet. From the lake buses are there to take you upto the statue and the caves. The view from here is breathtaking. There are many shops and Small Township is there near Lake. You can go around the lake. While walking around you can see many Buddhist monks of all ages. In one side of the lake there are many Prayer flags giving a color full look to the lake. This is a scared lake so entry into it is restricted. Big size fishes are there in this lake, expecting food from the tourist they come freely to the shore by seeing tourist. Food items are available at the shops here to feed the fishes in this lake. 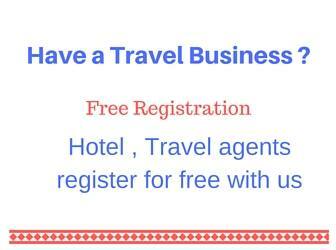 There is a Himachal Tourism Hotel Tourist Inn Rewalsar. Hotel Lotus Lake is another good hotel here. There is a entry fee of Rs 10 /- ( Parking fee ) for the vehicles to enter inside the lake premises. Evening time there are many visitors, tourist come to this place. However morning time is best for photography as light falls straight to the Padmasambhava statue and the lake. This lake is at a distance of 23 KM from Mandi and it will take one hour to reach the lake. The condition of the road passing through the hills is good. This road passes through many villages and small towns. 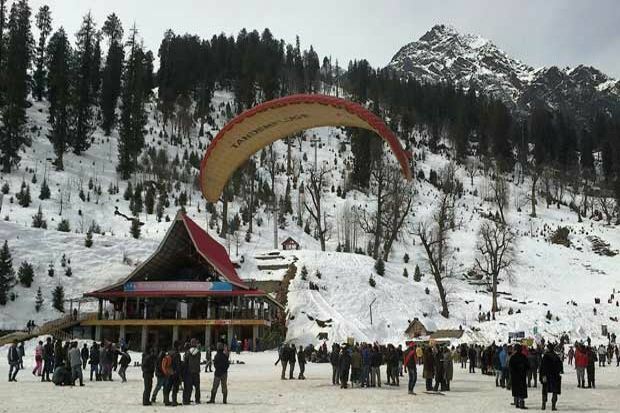 After visit to Lake if you are not returning to Mandi then you can travel towards Ner Chowk ( 20 KM ) to join Manali � Shimla road ( towards Shimla or Chandigarh ) NH 21 and proceed towards Sundernagar. 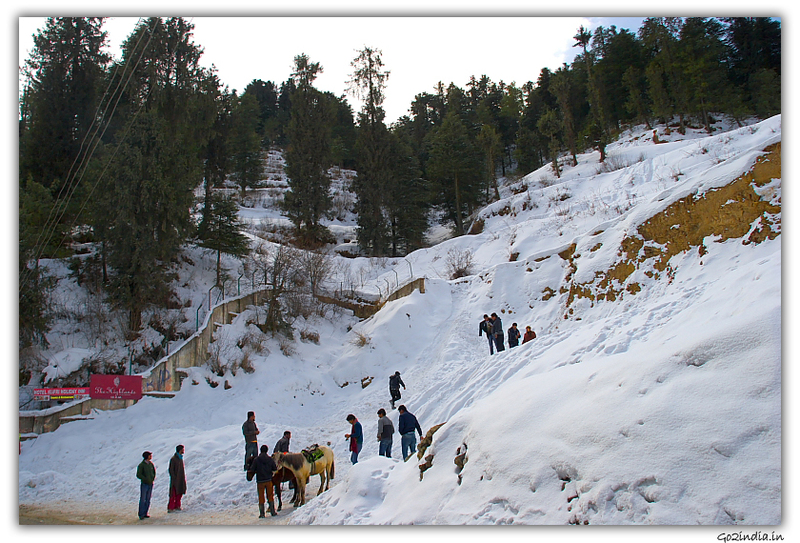 From Manali � Kullu side you can take turn at Mandi ( 23 KM ). Taxi may take around Rs 1500/- from Mandi. 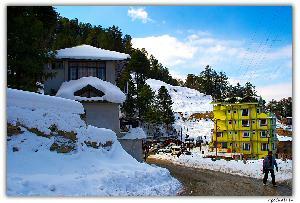 Nearest Airport is Bhuntar ( 80 KM ) near Kullu. Taxi may take around Rs 1500/- from Mandi. 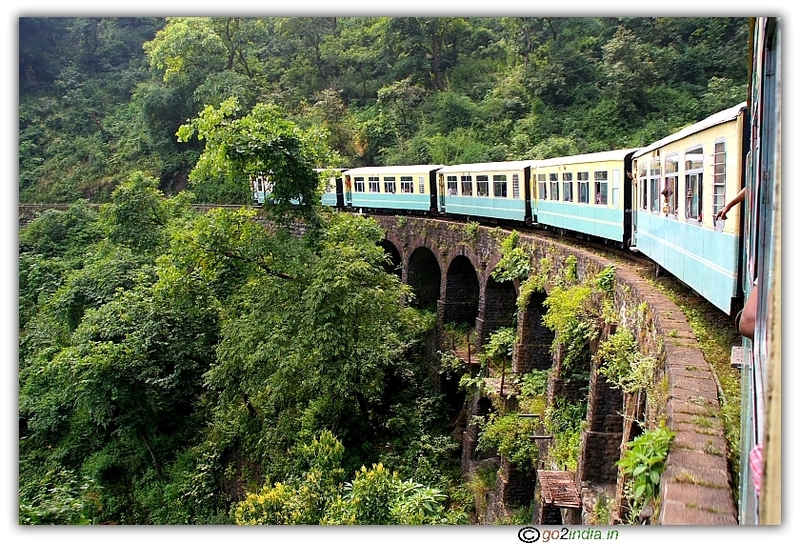 By rail you can travel upto Chandigarh , upto Kalka or Shimla. Roads are in very bad conditions.